Calgary's Maple Ridge real estate is widely associated with one of Calgary's immaculate Maple Ridge Golf Course. While Maple Ridge is ideal for golf enthusiasts, it also is a haven for outdoor enthusiasts with it's ideal proximity to the famous Fish Creek Provincial Park. Maple Ridge offers some of the most stunning single-family homes for sale in Calgary - featuring beautiful custom design, architectural details, and beautiful landscaping. Live your ideal lifestyle at Maple Ridge in Calgary! Maple Ridge is made up of approximately 800 single-family homes that surround the Maple Ridge Golf Course. This incredible community is part of the WillowRidge Community Association - which includes the southeast Calgary communities of Maple Ridge, Willow Park and Willow Park Estates. 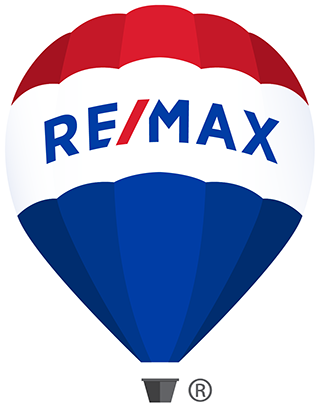 Considering buying your next dream home in Maple Ridge? 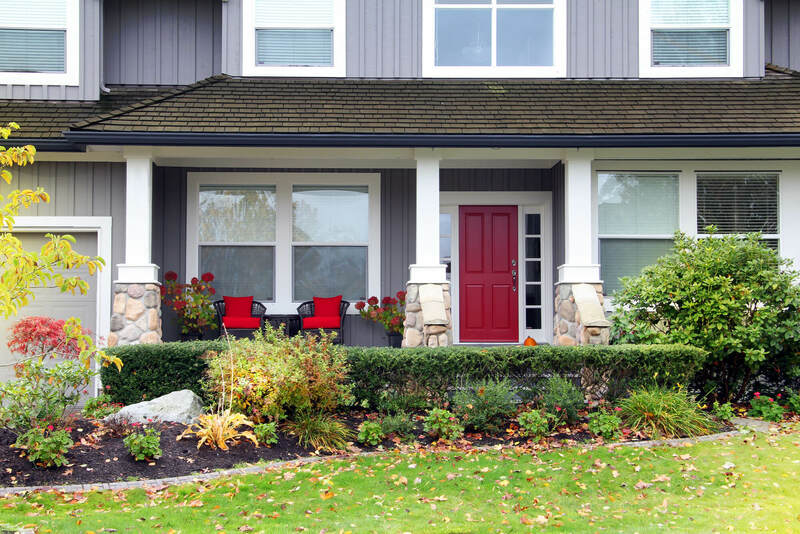 We know Maple Ridge real estate, and can help you find the right home, at the right price. 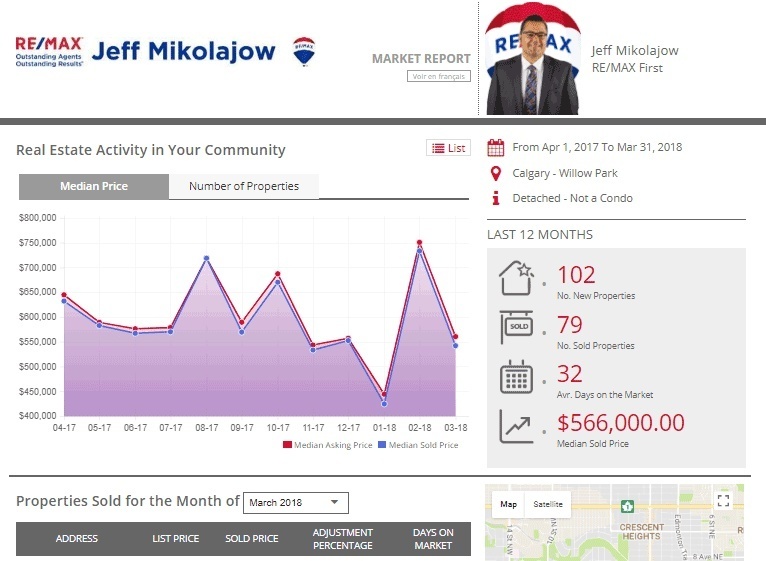 Contact Jeff and Shirley Mikolajow" to talk more about your Calgary home search, or if you would like to learn more about our FREE home evaluations for Calgary homeowners.